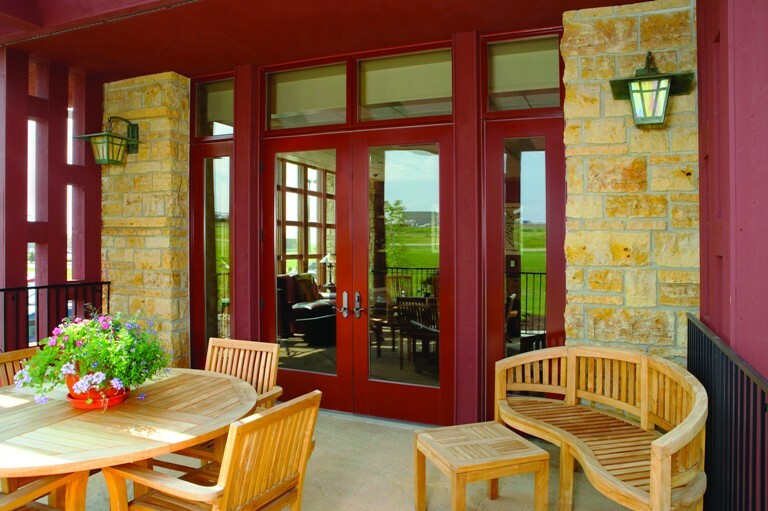 Andersen Windows and Doors | Home Lumber Co.
For over a century, Andersen has been helping families make their homes brighter, more comfortable and more beautiful. 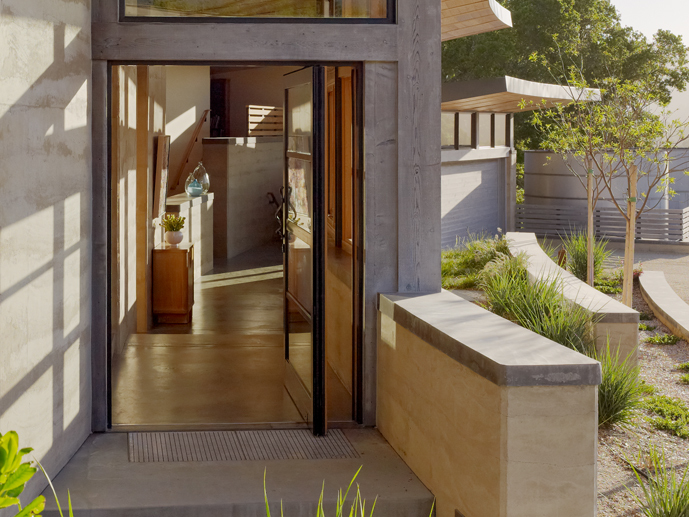 They do it by making windows and doors that are different and better than any others…by setting the bar high and raising it day after day, year after year. Today, they offer a broader selection of products than anyone. 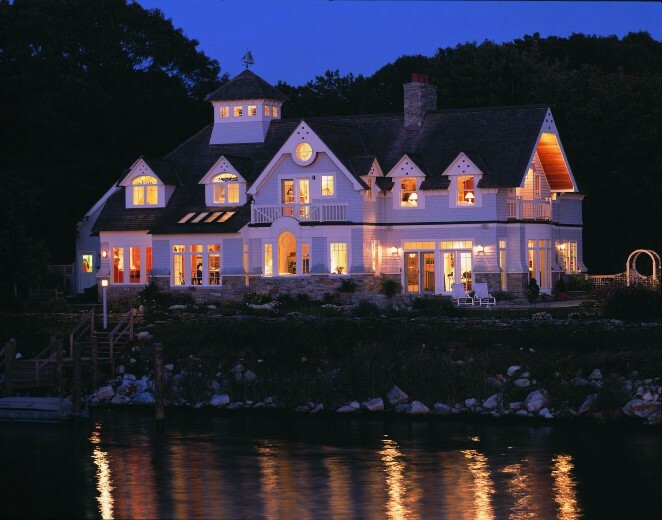 So whether you’re looking for economy or variety, energy efficiency or architectural authenticity, hi-tech materials or low-maintenance design, you can count on Andersen for quality craftsmanship and reliable performance, no matter where you live or how you live. 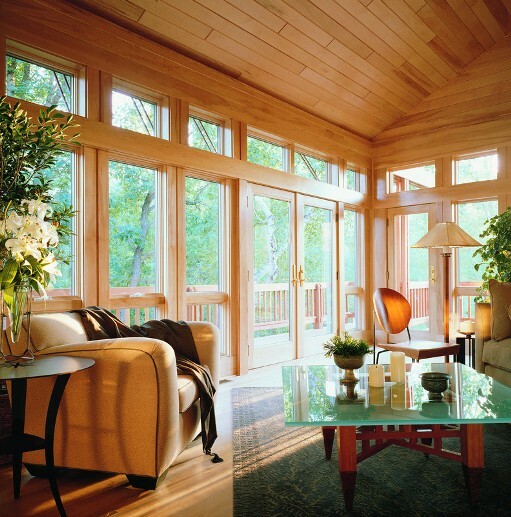 For more information: http://www.andersenwindows.com/ or call Home Lumber of Richmond KY at (859) 623-6136. 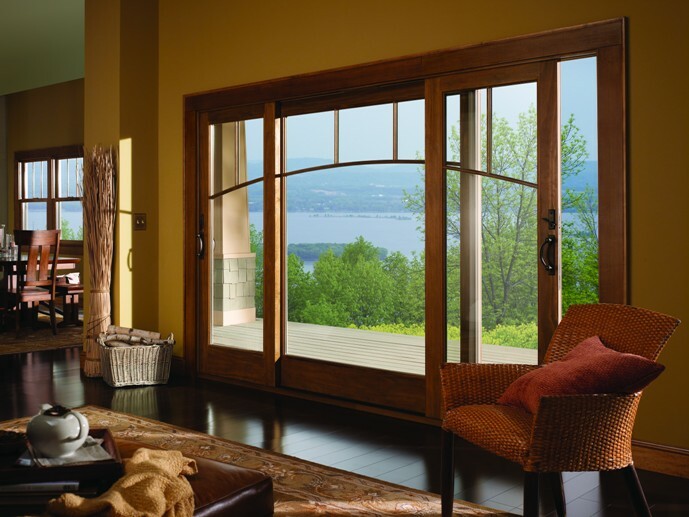 We carry a full line of Andersen Windows and Doors and can help you select the right building supplies for your home or building project.